Alex Wiley has simply outdone himself this time. After taking a nearly two-year hiatus, the Chicago-bred artist is back in the spotlights once again, this time offering up a new single entitled “Very Close” that I’m truly struggling to put words around. My initial reaction to this one was just how gorgeous and illustrative the instrumental is, but when you add Wiley’s heartfelt, soul-searching vocals as well as the context that this song is the first that we’ve heard from him in years, it all becomes too much. Wiley has grown, both as an individual and as an artist, and “Very Close” brings listeners front and center as we experience this growth in such an inimitably smooth sonic setting. He lost weight, he found himself after a long journey of self-discovery, and now, Wily is ready to let the world know how he’s feeling and how it all went down. Between the beyond-beautiful orchestration, the soulful drum patterns, and the unrivaled authenticity that ooze out of this song, I can honestly say that it’s one of my favorite new releases in recent memory. 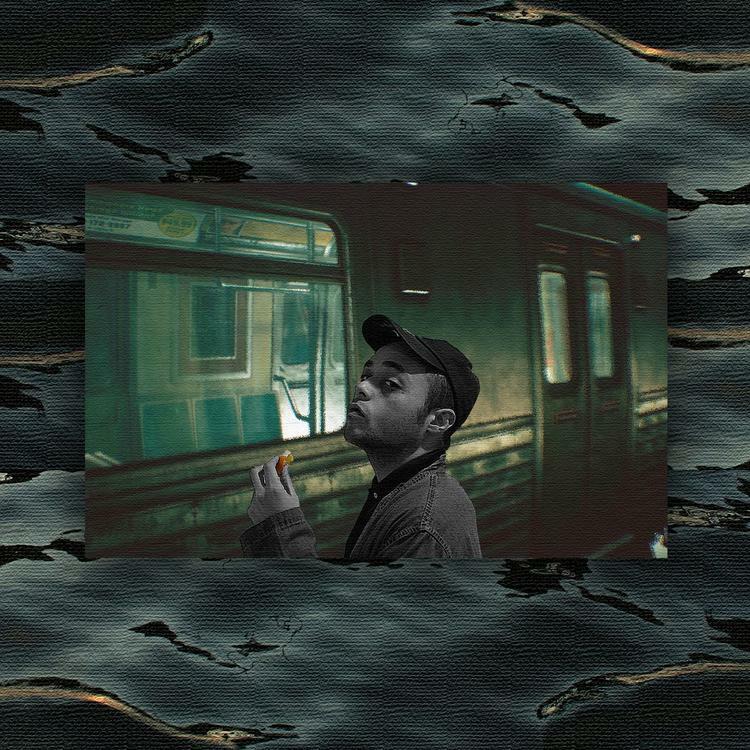 Alex Wiley is back and he’s better than ever; keep a lookout for his new project Tangerine Dream 2, due out for release February 22nd and stream “Very Close” at the link below!